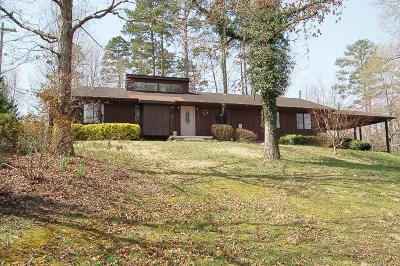 111 Sequoia Drive Athens, TN. 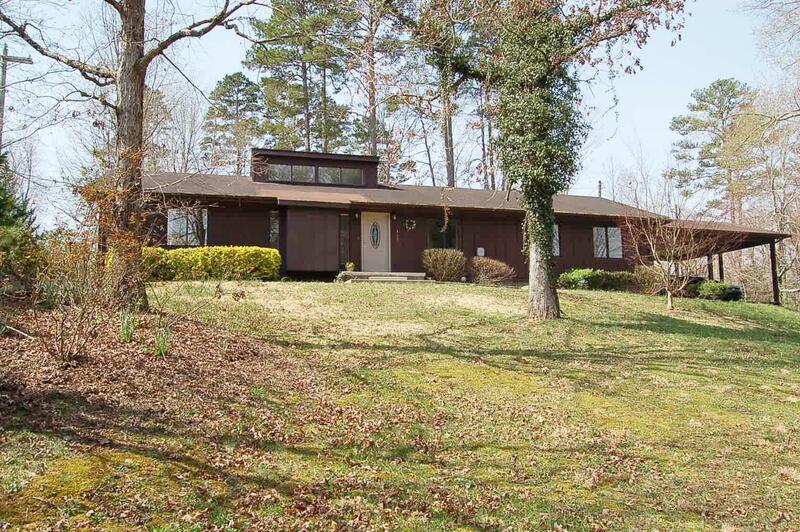 | MLS# 1072979 | Knoxville Real Estate | Statewide Realty Inc.
Adorable ranch style home features a floor-plan decades ahead of its time! Unique roofline with clerestory windows pour natural light into this open floor plan. Split bedrooms with master bedroom featuring en suite bath and walk in closet. Kitchen has stainless appliances and built in wine rack! Converted garage gives you a wonderful family room and you still have a two-car carport! Situated on a corner lot with beautiful trees and flowers, and wood siding, this home is minutes from I-75. Don't miss this opportunity! Schedule a showing today!Buyer to verify square footage.